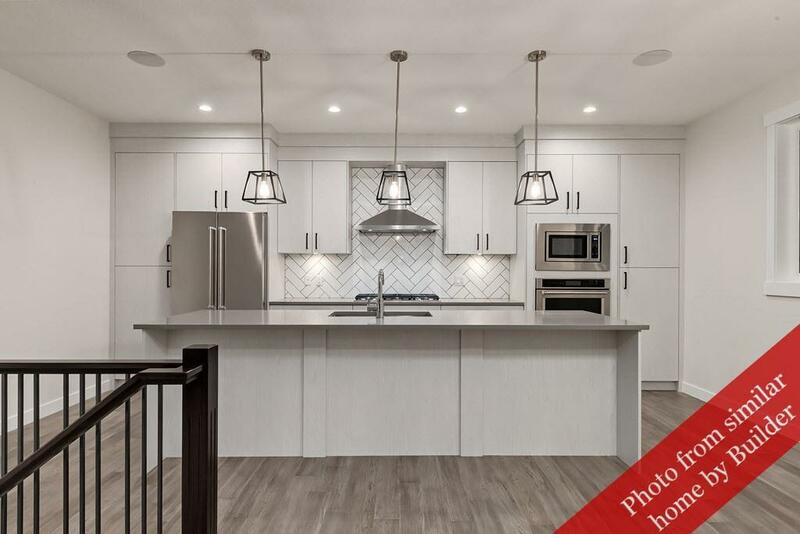 Modern 2-storey townhomes with private single garages and individual yards available for summer possession!The best, most luxurious, most upgraded townhomes ever offered by Chandan Homes! A total of 4 bedrooms, 3 full and one 1/2 bathroom! 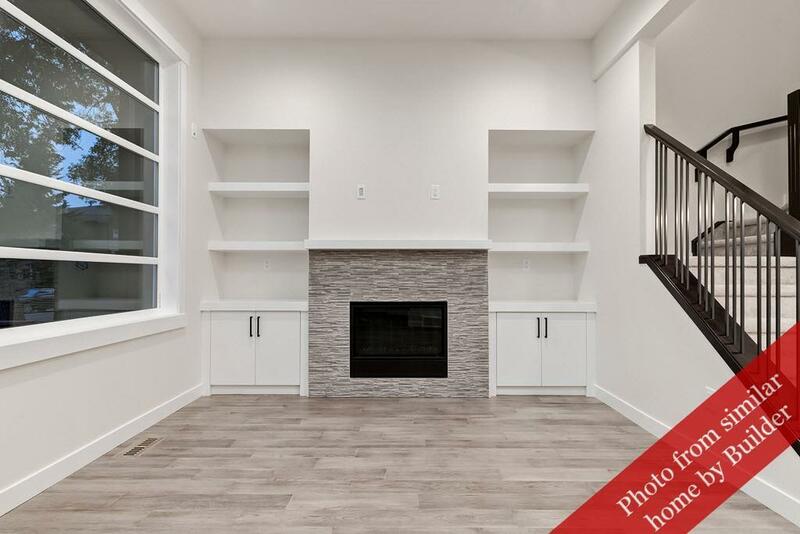 Open-concept floor plan main level with gas fireplace and built-ins. Spacious and functional kitchen with quartz countertops and stainless steel appliances, island and dining area. Upstairs is a large master bedroom with a 5-piece ensuite and walk-in closet, two more bedrooms, full main bathroom, and a laundry room . 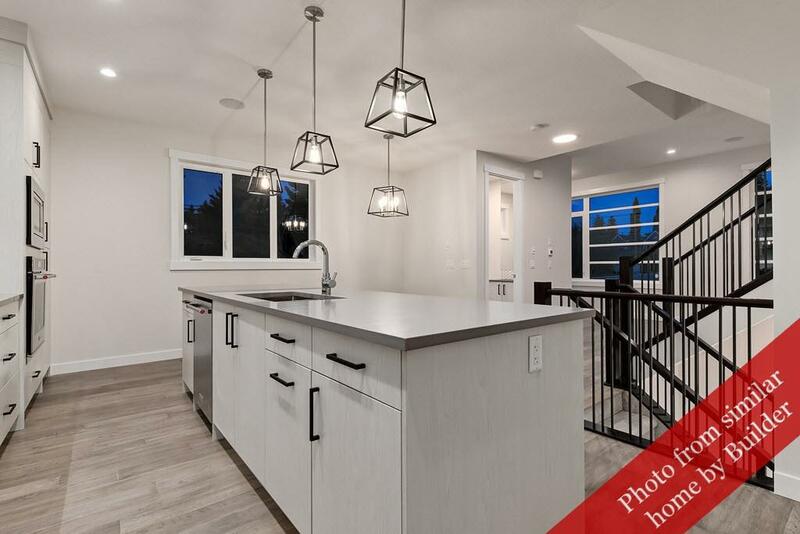 The price includes a fully finished basement with a spacious recreation room and a fourth bedroom with 4-piece bathroom. 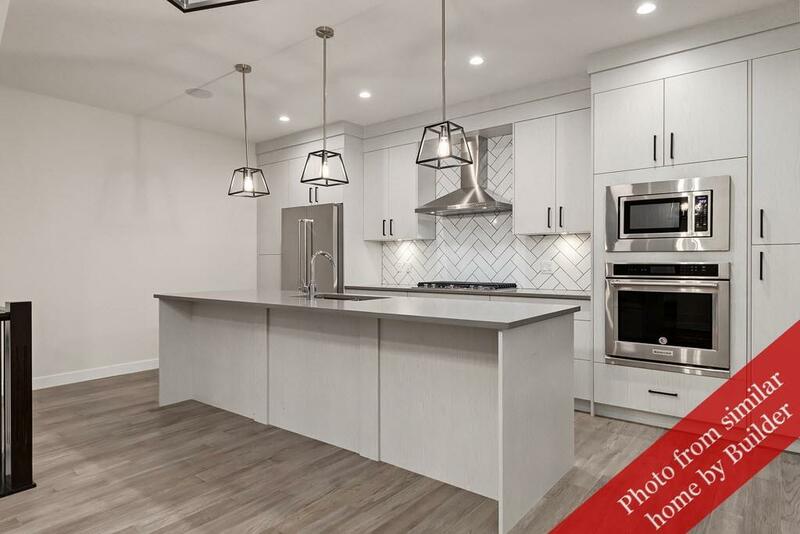 Modern and clean interior design with designer-selected engineered hardwood flooring and tiles, plus premium cabinetry providing lasting quality.